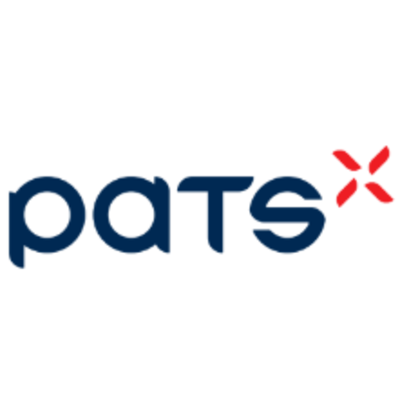 PATS Indoor Drone Solutions enables greenhouse farmers to significantly reduce and eliminate flying insect pest populations, while circumventing the common limits that other (bio)chemical alternatives have. We develop autonomous insect control solutions, based on micro drones, which can be deployed within existing greenhouse infrastructure. Our solution helps to reduce costs of labour and products, involved in the crop protection process, while simultaneously reducing losses due to infected plants and crops. Want to learn more? Visit our website or drop us an e-mail at bram@pats-drones.com.